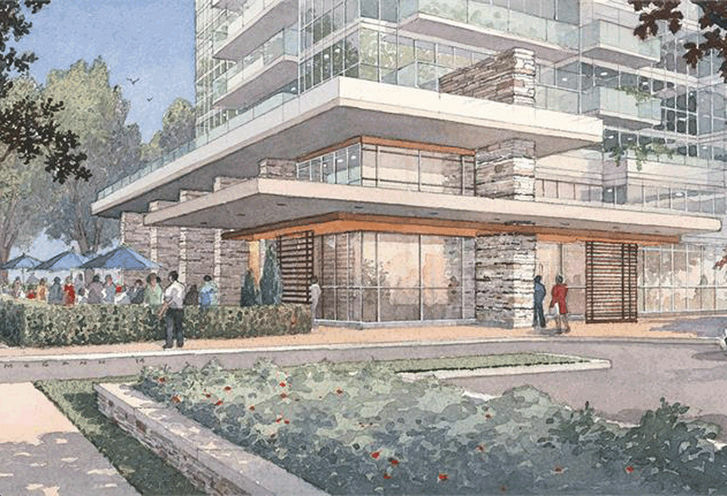 1215 York Mills at the Ravine is a New Condo development by Urban-Capital located at York Mills and Don Mills , Toronto. 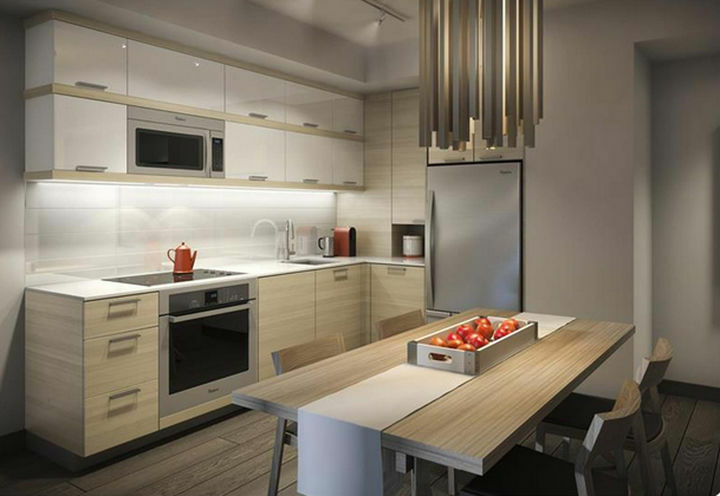 1215 York Mills at the Ravine, a new condo in the heart of North York, Ontario with great transit options and a very close proximity to the Don Valley Parkway. 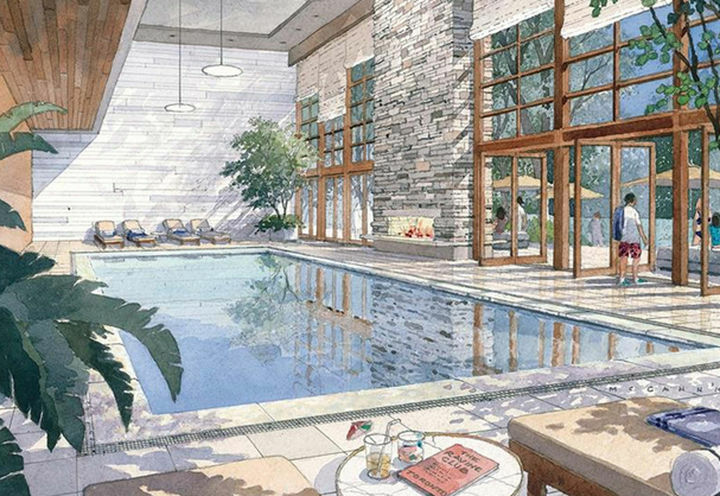 Part of Urban Capital & Alit Developments 7 tower master-planned community. Live on 13 acres of beautiful ravine in the fantastic York Mills neighbourhood. Enjoy walks through the two acres of dedication conservation land and breathe in the fresh air. 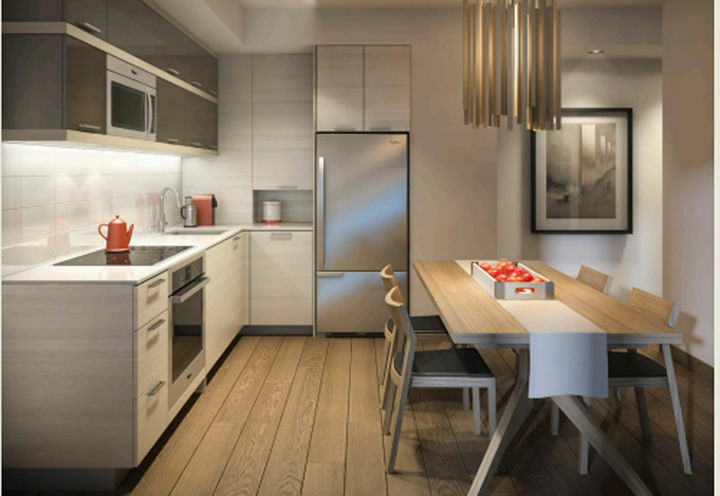 Condo Units will start at 9 feet ceilings and there will be a selection of 1 bed, 1 plus den and 2 bedroom units. 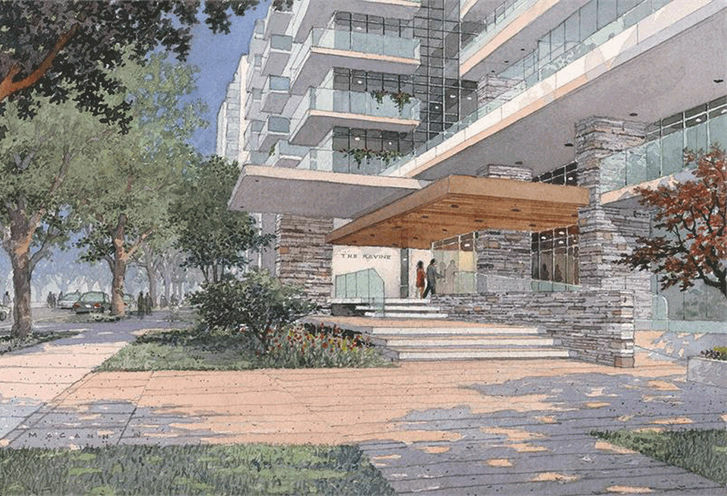 Most 1 dens will have 2 bathrooms.The Ravine condos has proposed parking for over 2,000 Vehicles, with approximately 1800 parking spots for residents, in two or three levels of underground parking. 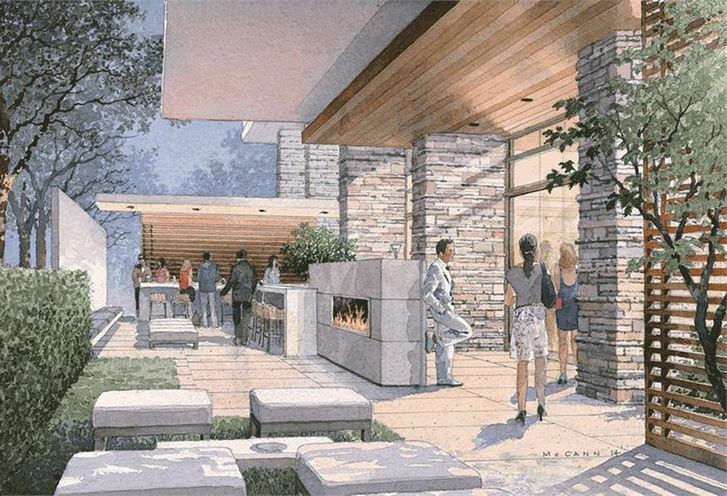 The Ravine Condos will also feature unique amenities such as a golf simulator, dog wash bay, and both indoor and outdoor bar. 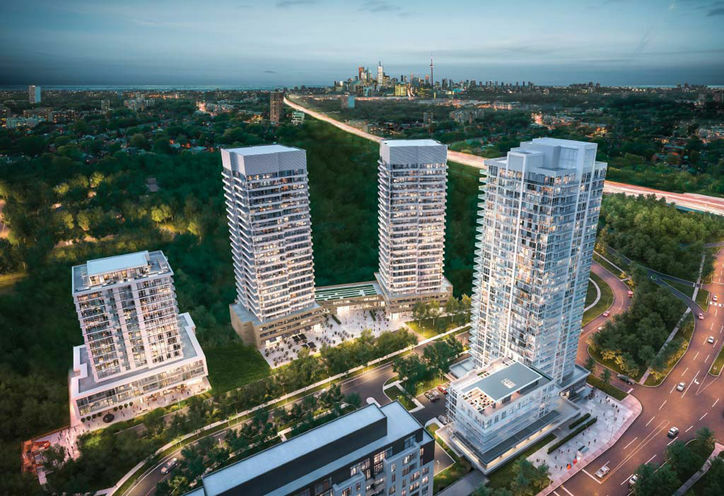 Due to it's quick access to the Don Valley Parkway, 401, groceries and other Toronto conveniences, the Ravine Condos will be an attractive project to investors and new home buyers. Please contact me for a price list and units availability. Sounds good to me price /sq. ft. It's not this development, but it's my decision not to relocate in the next 2 - 3 years as I have decided to stay with my family in our Mississauga home. A sleeper location between north and downtown, this area is prime for takeoff. 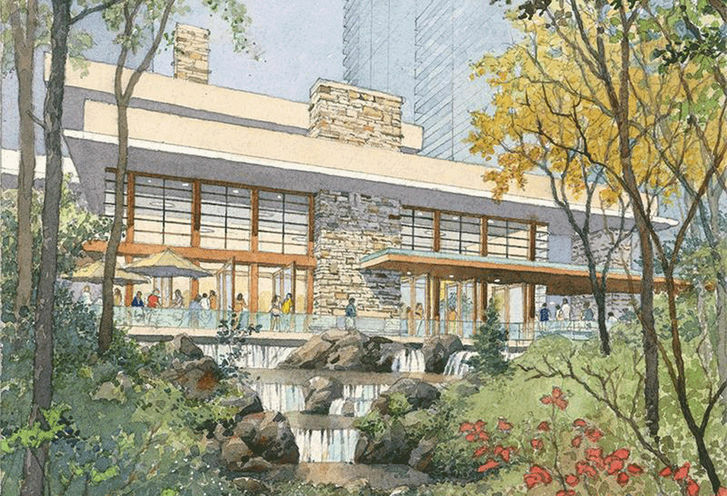 The Frank Lloyd Wright architecture is appealing and fitting for the adjacent ravine. As someone who grew up in this area, I know it very well. 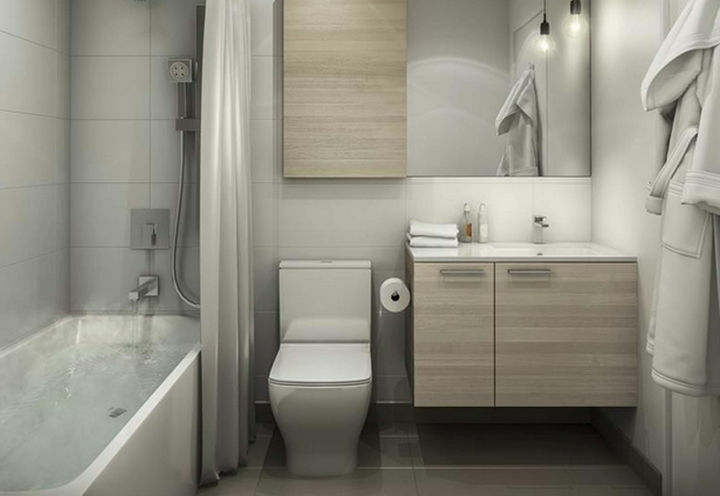 Looking forward to helping many smart buyers choose spaces here. 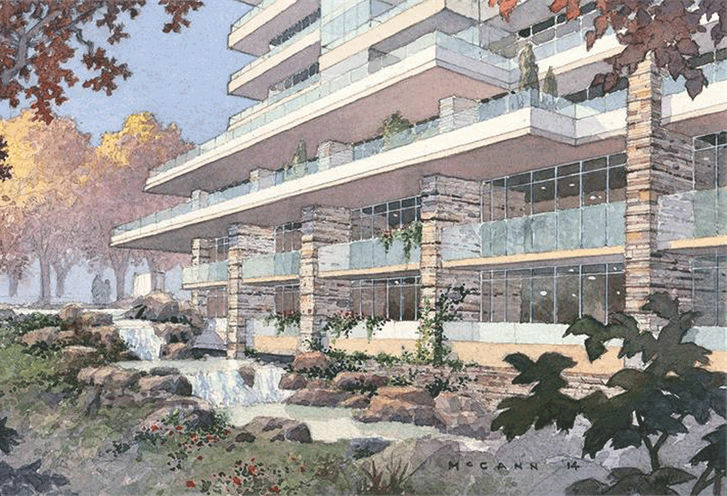 We all look forward seeing the Ravine condo absolutely beautiful landmark in York mills area. 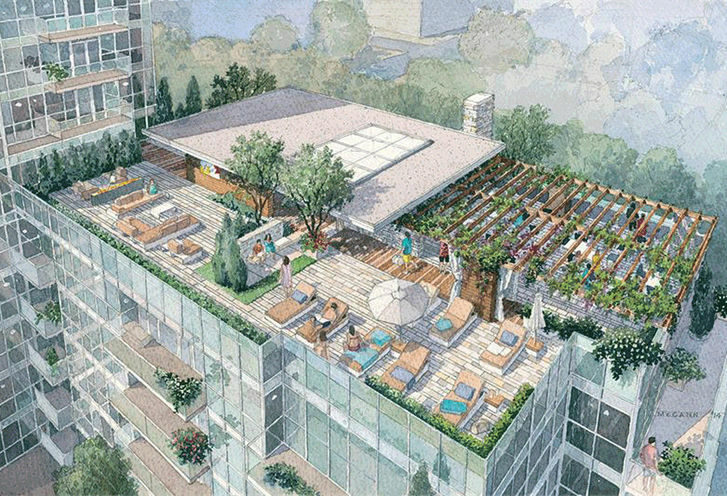 1215 York Mills at the Ravine is a new Toronto Condo in the Parkwoods-Donalda neighbourhood by Urban CapitalP0RPO.